This DVD documents the life and exploits of Alf Engen during his legendary career. 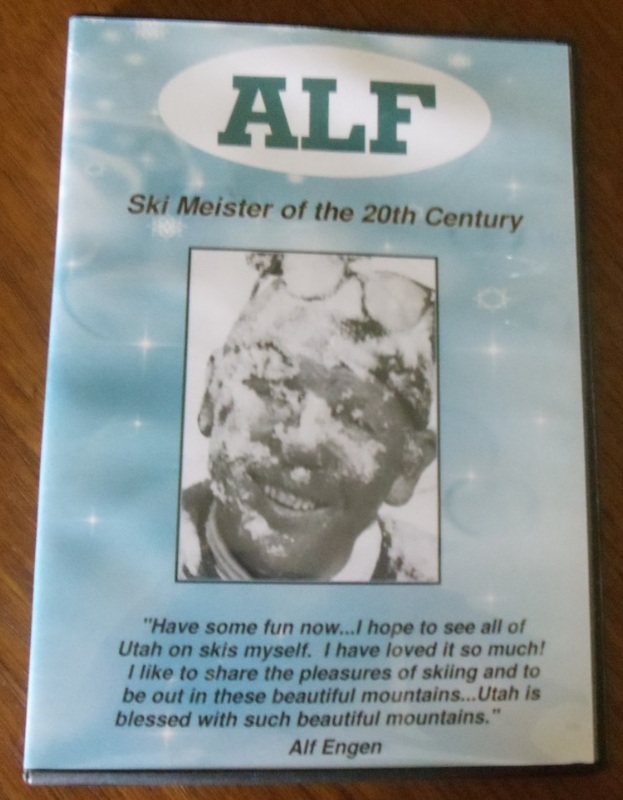 Featured at the Telluride MOUNTAINFILM Festival in 1997, ALF, Ski Meister of the 20th Century includes vintage photos, some from the early 1900s, and film clips and is being released for sale for the first time. Available exclusively through the Alf Engen Ski Museum. "The video presentation, ALF - Ski Meister of the 20th Century was given "top billing" at Telluride's Sheridan Opera House on the opening night of the MOUNTAINFILM Festival, playing to a packed house. When the film was completed, it left the audience spellbound and resulted in a standing ovation for Alan's film which he scripted, narrated and produced.